We’re offering 3 air-conditioned Superior Quad Rooms, each at around 21m² in size. These rooms come equipped with 2 comfortable Queen double beds and provide superior value for friends or families searching for comforts at a resonable cost. All in all, everything a Budget Hotel Prague should be. Each room has a personal bathroom with shower, hairdryer, shampoo, shower gel and a fragrant soap, clean daily towels and a daily cleanup. Guests that are fond of electric appliances from laptops to electric toothbrushes can take advantage of a huge amount of power points and free high-speed Wi-Fi of the budget accommodation. For your maximum comfort, the Superior Quad hotel room comes equipped with air conditioning and a heater.  Come visit us and see what our Hotel Prague City is all about – without spending excessively on a hotel room! It will be better used on everything else the city has to offer. Want to take a quick, or a thorough look at the hotel room for yourself? Click this sentence for a 360 tour of the room!